It's been five years since Livy and her family have visited Livy's grandmother in Australia. Now that she's back, Livy has the feeling she's forgotten something really, really important about Gran's house. It turns out she's right. 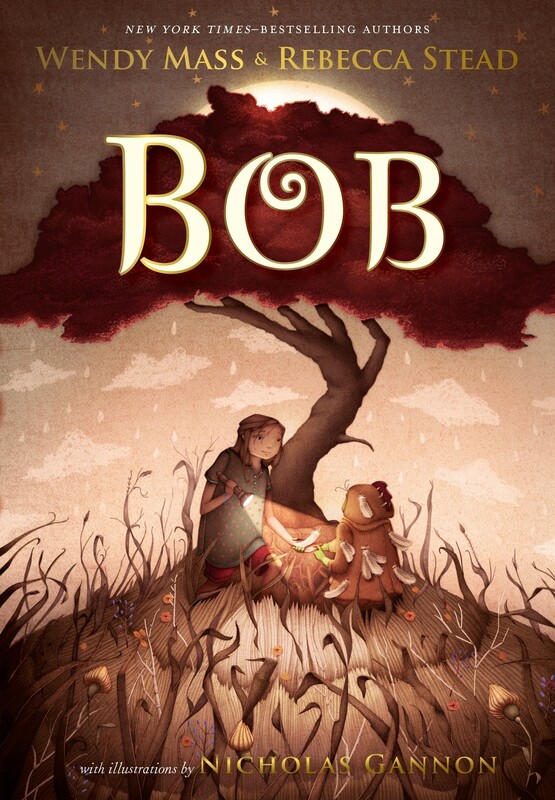 Bob, a short, greenish creature dressed in a chicken suit, didn't forget Livy, or her promise. He's been waiting five years for her to come back, hiding in a closet like she told him to. He can't remember who — or what — he is, where he came from, or if he even has a family. But five years ago Livy promised she would help him find his way back home. Now it's time to keep that promise. 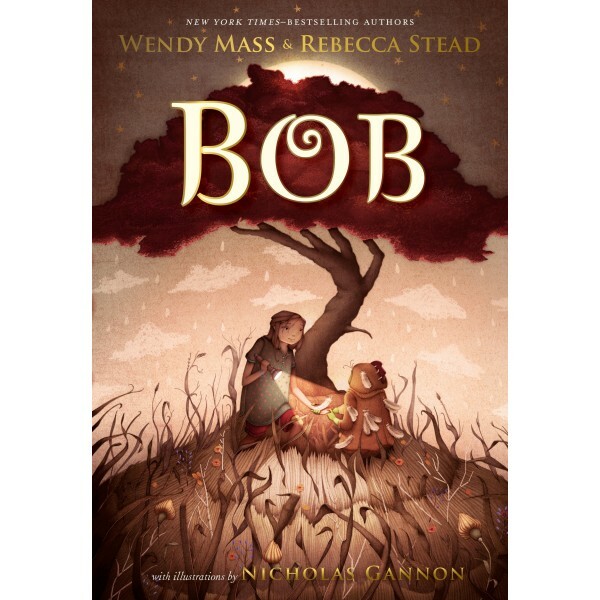 Clue by clue, Livy and Bob will unravel the mystery of where Bob comes from, and discover the kind of magic that lasts forever.